Dr. Frazer has coordinated the Political Studies program since its inception. His particular areas of interest are the American Founding and pre-nineteenth-century political philosophy. 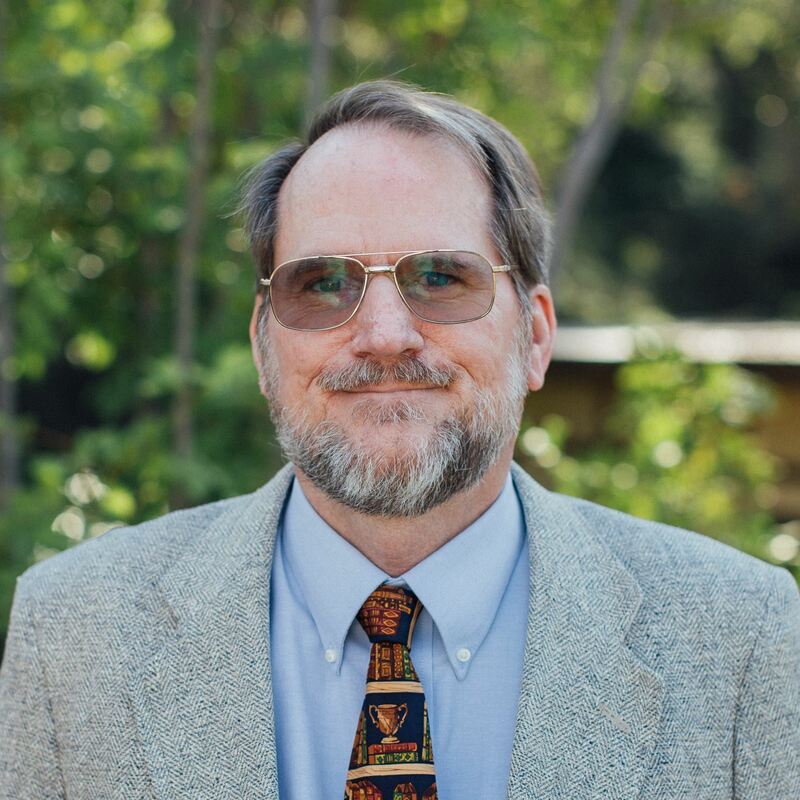 Dr. Frazer has represented the University in radio debates and in the blogosphere concerning the Christian’s role in politics and history and has spoken on religion and the American founding at numerous conferences. He has also been a guest speaker at a number of churches. He is the author of The Religious Beliefs of America’s Founders: Reason, Revelation, and Revolution (Univ. Press of Kansas, 2012) and a contributor to The Forgotten Founders on Religion and Public Life, ed. by Dreisbach, Hall, and Morrison (Univ. of Notre Dame Press, 2009). Dr. Frazer and his wife Leanne have three daughters and are members of Grace Community Church, where he is a deacon and teaches an adult Bible study. His other interests include listening to jazz and classical music.